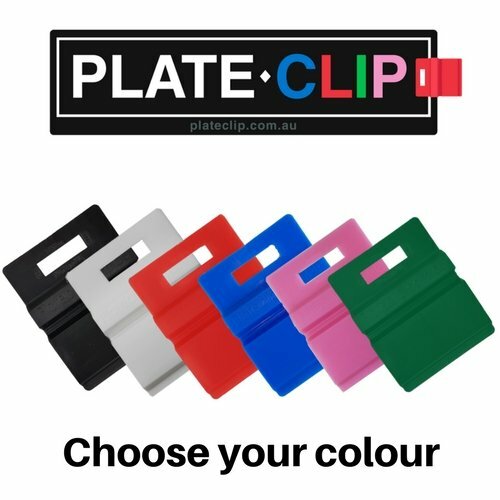 L & P Plate holders are an easy way to attach your L plates or P plates from one number plate to another. 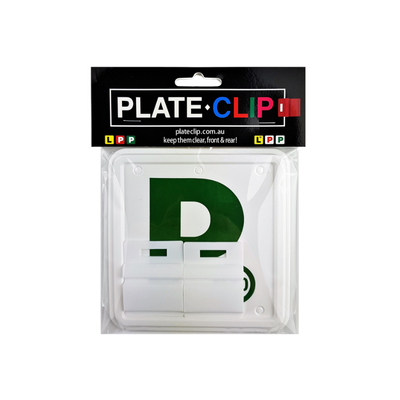 These simple little L and P Plate holders are manufactured using number 5 plastic because it’s recyclable, very flexible and has great strength. 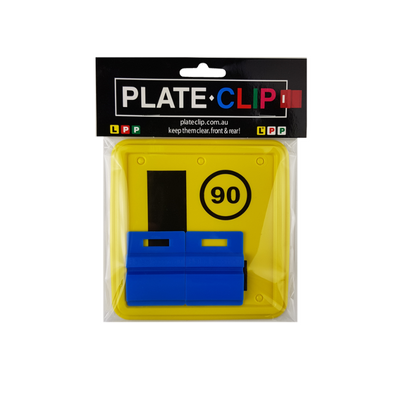 There are no nuts or bolts required with these easy to install fantastic L and P plate clips. 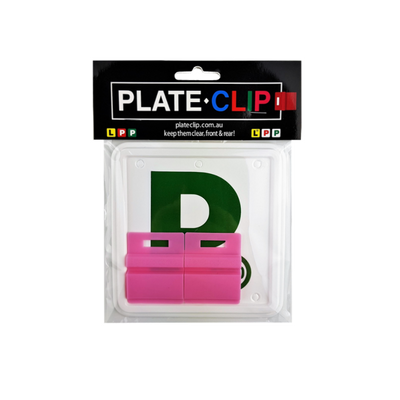 L & P plate holders – In addition to complying with the Road Rules, if you are a Learner driver or Provisional Driver, you must have L or P plates clearly displayed on the front and rear of your vehicle on the outside (or an L sign on the roof) when driving. The letter L or P on the plate must not be hidden. Failing to comply is an offence and carries heavy penalties, including loss of licence. 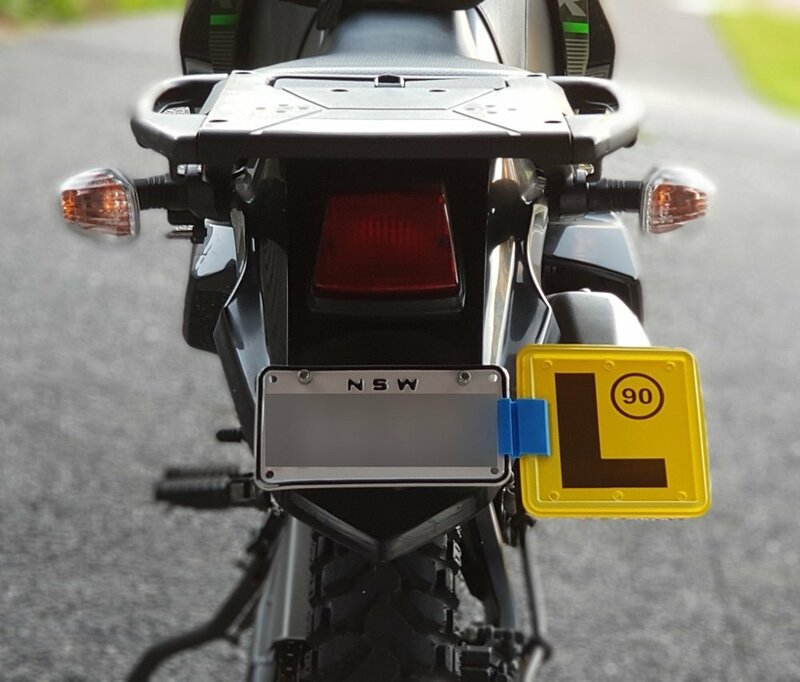 Please note: If you reside outside of NSW, your L or P plate may not have the raised perimeter profile on the outer edge, so please check to ensure that are suitable to hold your plate.